Joby's Run is full of delightful characters who hold special places in our hearts. This page is a work in progress. 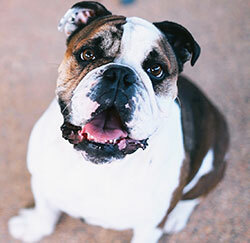 Please send photos and links to info@fundogsf.org. 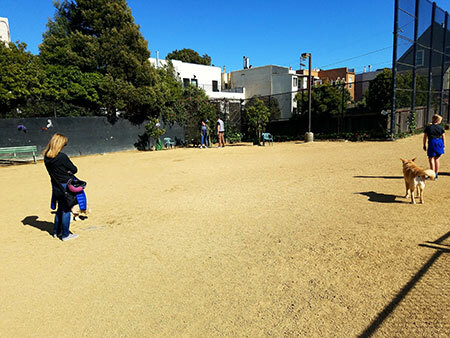 Joby's Run– A migrant from Australia and his trusty bulldog feel isolated in their new home city of San Francisco until finding an unlikely solace in the form of a small urban dog park. grandopening - September 6, 2008 - after a year and a half, Upper Noe Rec Center renovation was finally complete and everyone came out to play. 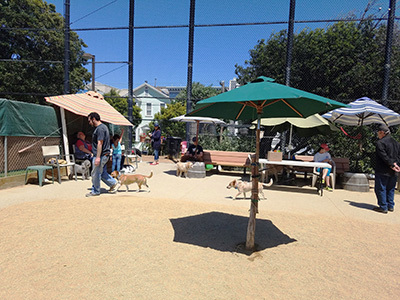 Joby's Run Dedication Ceremony - Sunday, October 19 - Upper Noe Dog Play Area officially dedicated in honor of John "Joby" Shinoff by Supervisor Bevan Dufty.